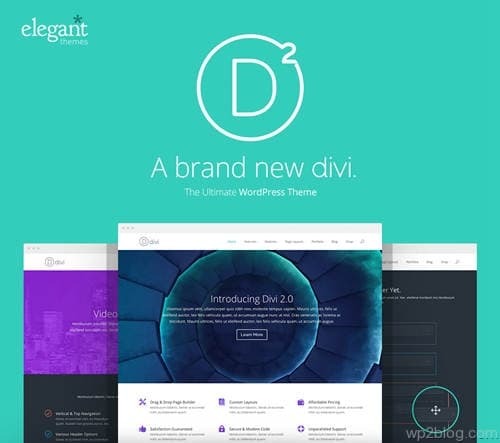 The official release date for Divi 2.0 from Elegant Themes is May 21st, 2014. Be sure to subscribe to our newsletter to get special, limited-time discount & Giveaway or Competition when the theme hits the shelves. Stay tuned! Elegant Themes Club Membership provides unlimited access to 87+ themes with 2-3 new themes each month (the price per theme is less than $0.79!). They create high quality, professional User-Interface, fashion & beautiful premium WordPress themes for various niches including: Business / CMS, ecommerce, magazine / news, portal, portfolio, personal, micro and professional blogging. Robust Modules – The builder comes packed with tons of great modules, and more are on the way! Combine and arrange them in any order. Countless Options – With the numerous options that come with each Divi Module, you can control the appearance and functionality of every element on your website. Drag & Drop – The Divi Page Builder functions on a drag and drop editing system that allows you to customize and arrange your design with ease. 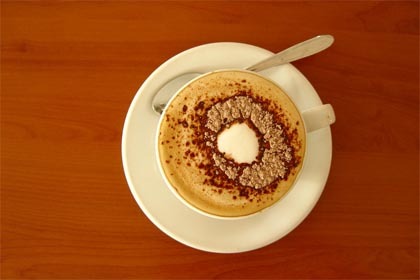 Video Backgrounds – Let the creativity flow with video backgrounds in your sliders and in any section of your website. Premade Layouts – Included a ton of premade layouts that you can get started with. Just fill the sample layouts with your own content for a quick and amazing looking website. Save & Load Layouts – Save your favorite layouts for future use throughout your website. Export & Import Saved Layouts – You can also export you saved layouts and import them to different WordPress installs. Unlimited Colors – Using the Theme Customizer and Custom Background Images, the possibilities are endless!.